Where does one begin talking about this epic? 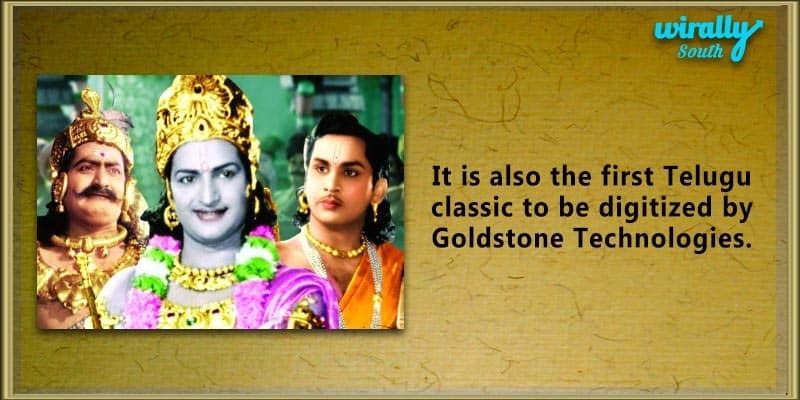 Do we need to start from NTR, who initially refused this role, but later accepted it, making it the first time he played a mythological character, a character that elevated him to the Chief Minister of the state? Or do we delve into the minute details of laddoos gobbling down Ghatotkacha’s mouth – the shooting of which took about four days to perfect? 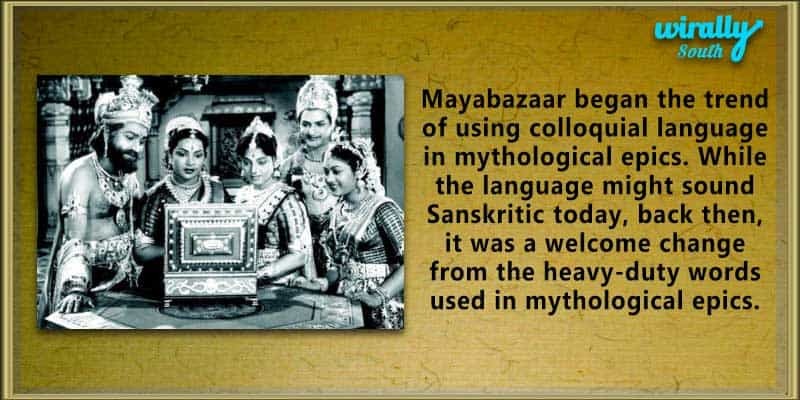 Each and everything associated with Mayabazaar is a history of its own. The concept of taking a tale from mythology and weaving a fiction around it, is magical in the first place. At that time, when Vijaya-Vahini Creations was filming Mayabazaar, they would not have known its impact, though it was made on a large scale – the biggest budget movie of those times with a budget of Rs. 2 lacs! It is not without reason that the director is called the captain of the ship. KV Reddi is legend by himself for the way he handled this fiction from mythology, and all the visual effects associated with it. The romantic lahiri lahiri moments he created for Abhimanyu and Sasirekha, Krishna and Rukmini and Balrama and Revathi in parallel just shows the excellence in his command over the script. The creation of Mayabazar, the palace where Ghatotkacha puts the Kauravas amidst his utter chaos simply shows us his brilliance in creating visual effects in front of the camera. He made space for some cool romance, clever plots, more than those funnier moments, excellent visual effects, soothing music and before you notice, the movie has already come to an end in the simplest way possible. Cast: No wonder actors who are part of this legendry movie went on to become legends. A book can be written on the way each actor took up their role and did it so perfectly. 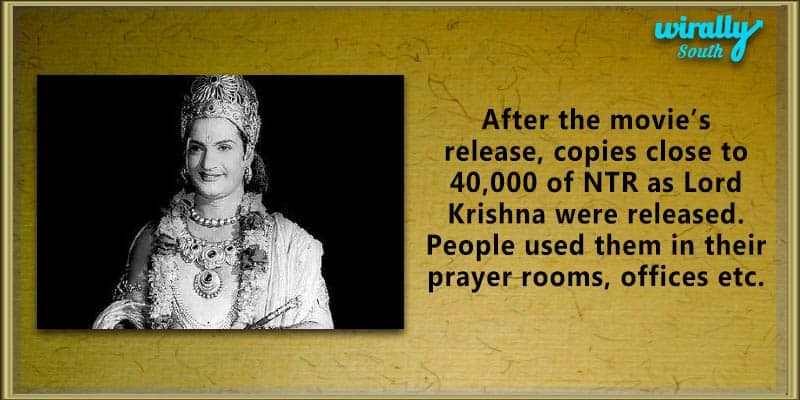 Looking at NTR all through, I felt if he really existed as Lord Krishna on the screen. ANR was his soft and romantic best, and Savitri stole the show with the variance instantly from real Sasi to fake Sasi, disguise of Ghatotkacha. However, it was SVR who took the movie to another level altogether. His mannerism is of top notch, and dialogues just flowed from his mouth. You will end up falling in love with him especially towards the end when he gives all the credit to Lord Krishna for making him do this. 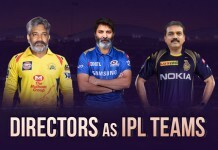 Gummadi, Relangi, Suryakantham, CSR Anjaneelu to Allu Ramalingiah, every cast-member was in perfect sync in Mayabazaar. Technical Department: We actually don’t hold any status to talk about the brains behind this classic. Marcus Bartley, the DoP with whom KV worked for most of his movies with has the major role in keeping us engrossed with his frames. 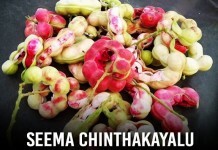 The scene in which plates of sweets magically appear in the kitchen, or that laptop-like device that Krishna gifts, where you can see whatever is closest to your heart, were sci-fi concepts far ahead of their times. Gantasala’s music blends so nicely throughout, that moment when Lord Krishna listen’s to Draupadi’s prayer while at the same time little Krishna is narrating the Kalia incident in the play they are watching. The art involved in creating the magnificent palace and rooms not only shows the creativity of Art Directors – Gokhale and Kaladhar, but the production values maintained by Vijaya-Vahini. A special mention needs to go to the supporting cast including co-dancers, who were simply perfect. That shows that even the minute details were so carefully taken care of. Taking a year of pre-production shows the hard work put into this film’s details, which is still very rare in the current scene. 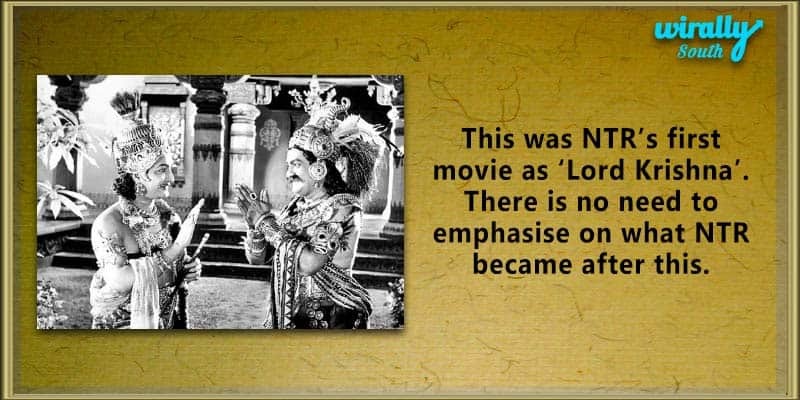 When Mayabazaar finally released, it changed the way Telugu cinema was looked at across the country. 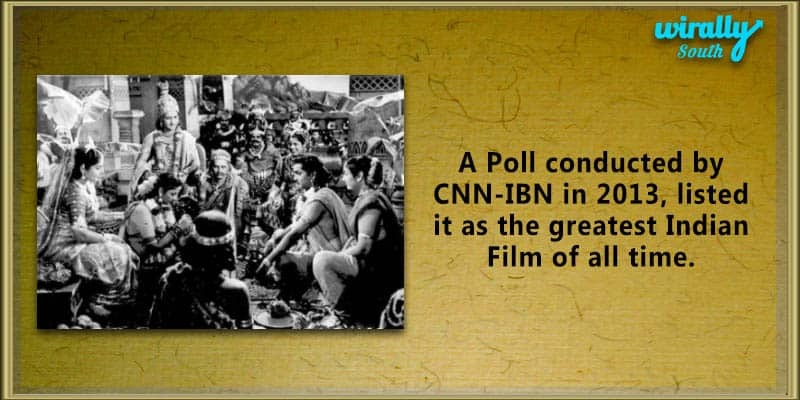 The film trounced each and every record that existed till then, bringing in the trend of mythological films that became the face of the industry for decades later. 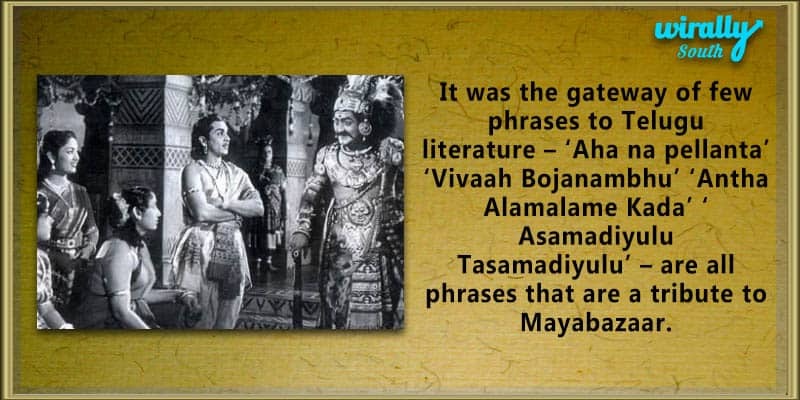 For the generation that we are in now, not sure how many would have really watched Mayabazar. Anyone wants to know the sheer brilliance of Telugu Cinema or atleast for the love of Cinema, it’s a must watch and for who already watched, let’s hope the article piqued your curiosity to go check out the film once more! 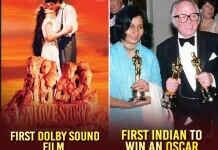 After all, that is what makes a film a classic!! 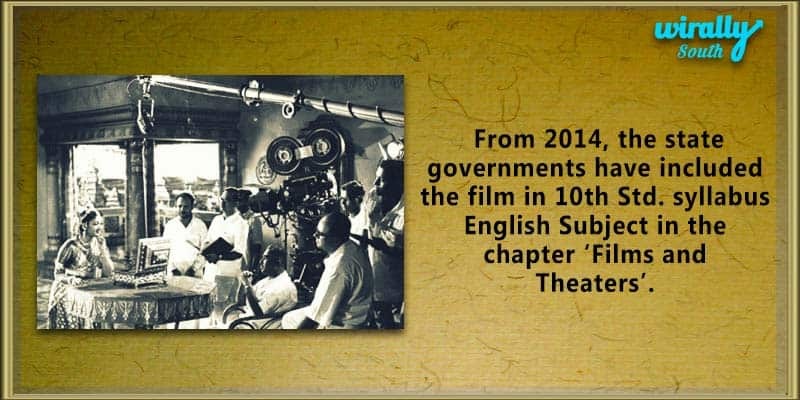 What is your favourite moment from Mayabazaar? Let us know in the comments section below!